Last Saturday, Mickey and I have started doing our annual closet, cupboards, shoe and storage editing (read: major general cleaning). I think I may have overestimated the gargantuan task of it all. It took quite some time to determine which ones we really needed to keep. 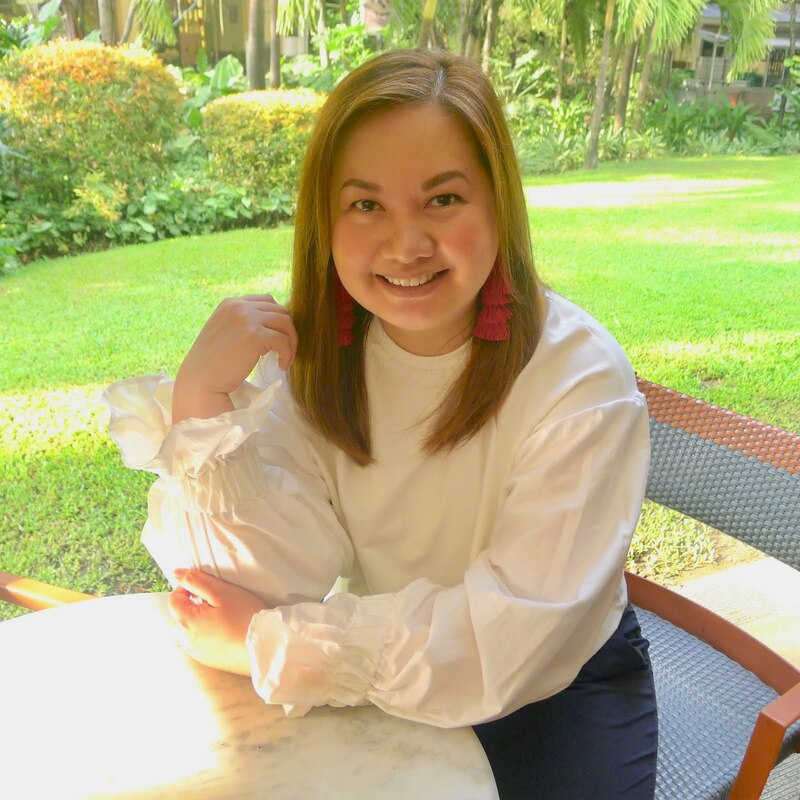 Living in a condo has many challenges and one of them is space, but I think more than that, what is important for us now is more room to breathe and move around in. We had boxes labelled to give away/for donation and others to throw out. At mid-morning, we were feeling a bit hungry as we both just had cereal and orange juice for breakfast . 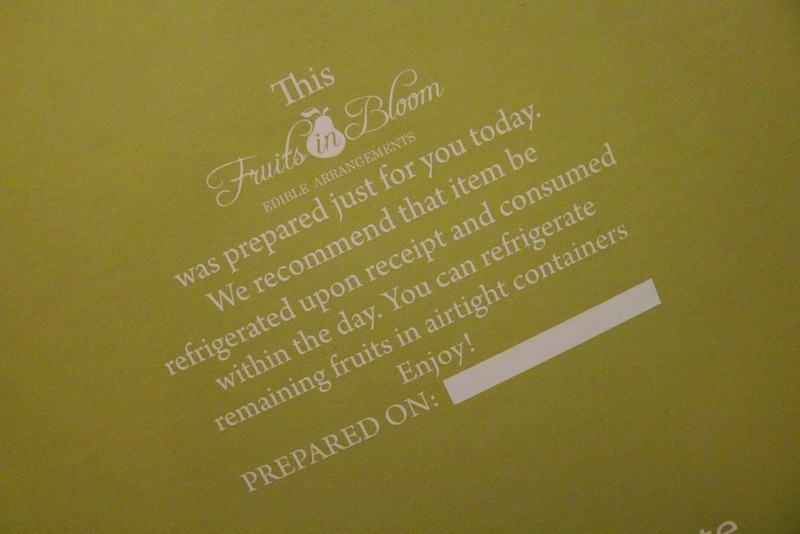 It was great timing when the lobby receptionist called us and said that there is a delivery from Fruits in Bloom. 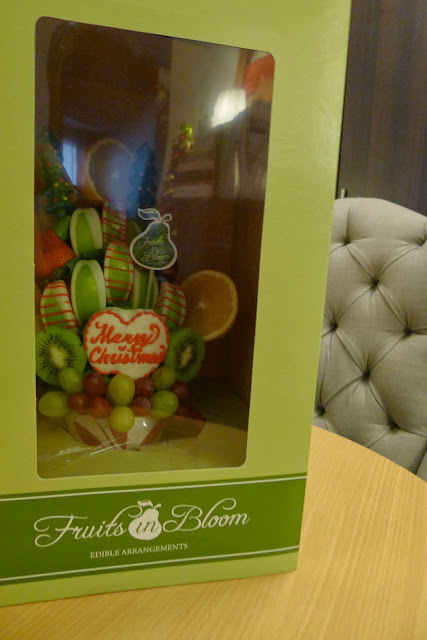 Inside the box was a yummy looking fruit arrangement consisting of orange slices, strawberries, green apples dipped in chocolate, kiwi, seedless grapes and Christmas tree designed chocolates all neatly arranged in a Christmas mug! It was a beautiful arrangement, at one point I was thinking, it was too good to eat! Haha! The package says to refrigerate and best to consume within the day. 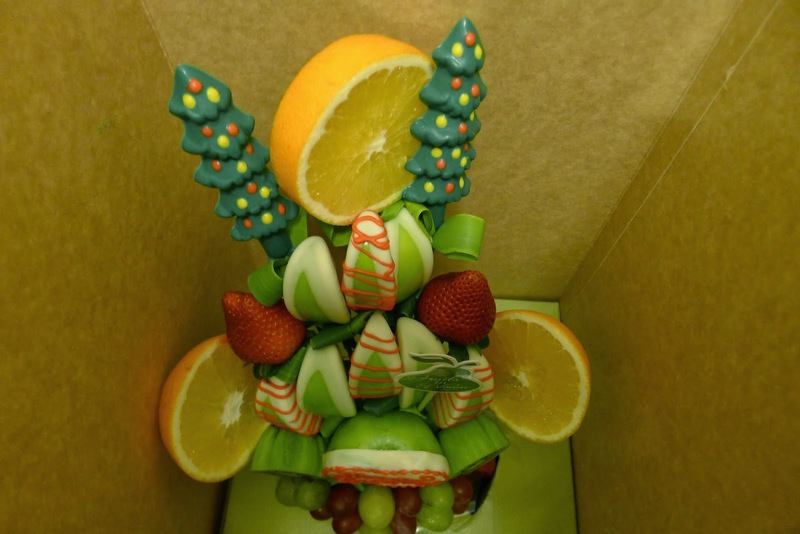 However, the fruit arrangement didn't reach the ref, Mickey and I snacked on the fruit arrangements during our "break" from closet editing. Fruits in Bloom arrangements would be great gifts to give this Christmas to family and friends, just be sure though that they'll be home when the delivery is scheduled. 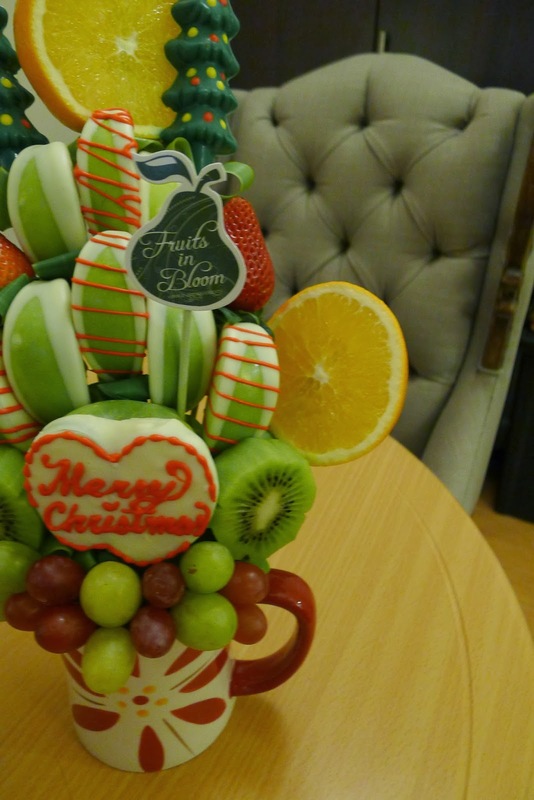 The fruit arrangements would also be nice to put on your table at Christmas time for everyone to enjoy. To know more about Fruits in Bloom's Christmas collection, click on the photo and the link below. 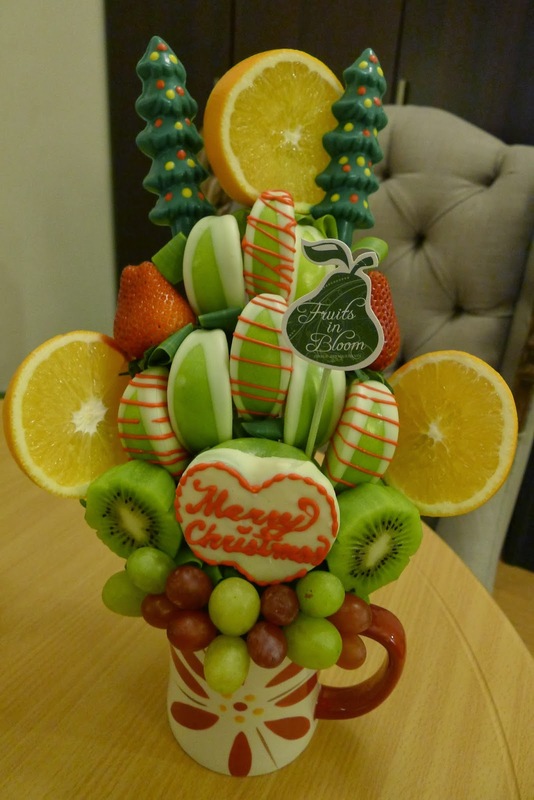 A very special thank you to Leah Dy, Marketing Director of Fruits in Bloom for sending us the yummy and too beautiful to eat arrangement! May your days be merry and blooming as well!